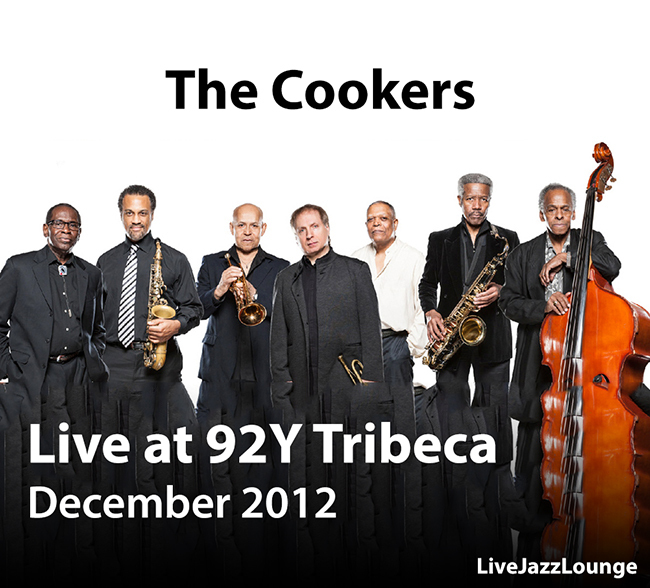 Cookers live, what more to ask for! By the way, thanks a million for such a great site ! Problem solved. Change to 2012 and it works ! Sweet! As a fan of the original Morgan–Hubbard “ookers”, this shoot-out is looking to be awesome, just by scanning the lineup! And I just finished reading the “Mwandishi” book too! Henderson and Hart together again!